Status: Achieved - The town achieved the 100% target in September 2014. RES: Three windfarms, a biomass CHP plant, a biogas power plant, and a district heating system. 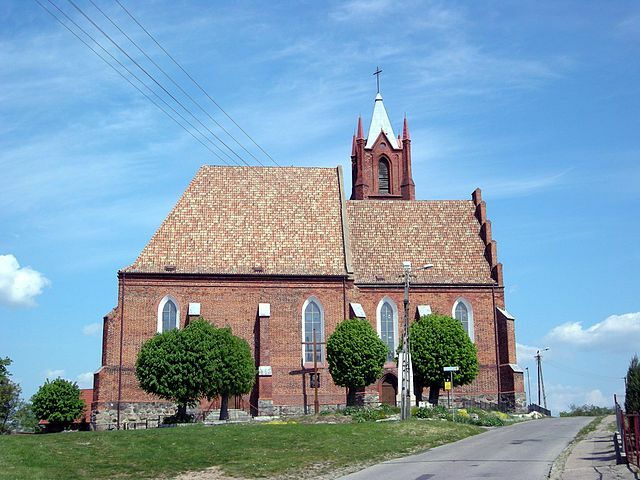 Implementation: The small town of Kisielice in northern Poland is an extraordinary example of local energy transformation. It is a pioneering model for a country which relies 90% on coal for the generation of electricity. The town achieved its 100% target in 2014 by adopted small, localised solutions. Part of the town electricity is delivered by two wind farms which together consist of 50 wind turbines with a total capacity of 94.5MW. A third 24MW wind farm is under construction and already partly operating. Local farmers get an extra income of about 5,000 € per year for the lease of each wind turbine installed on their land. A 6MW biomass CHP plant generates electricity by burning cereal straws which are purchased from local farmers. The plant is connected to a district heating system which provides heating to 250 buildings, i.e. serving more than 90% of the local population. When the construction of a biogas power plant driven by silage corn was completed in December 2013, the town was able to produce an extra 1 MW of heat and 1 MW of electricity. Since then, the municipality is planning to invest in a solar PV farm as well as financing local micro solutions such as small wind turbines, roof solar panels and heat pumps for local residences.